Mackay Bar Outfitters & Guest Ranch offers exceptional adventures for those who love an adrenaline infused Salmon River Steelhead Fishing and Lodging getaway! 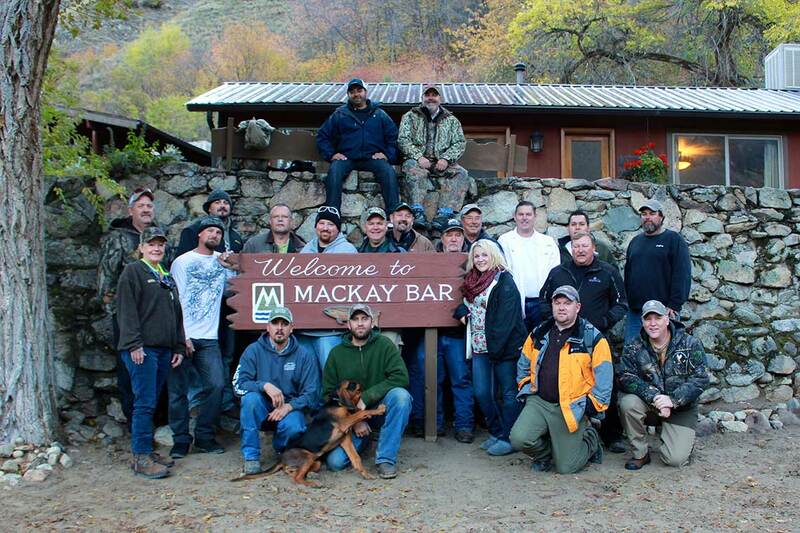 All fishing trips are hosted out of our beautiful Salmon River backcountry ranch at Mackay Bar. We offer more than just warm meals, cozy accommodations, friendly guides, and breathtaking views! We have the staff and facilities to fish groups up to 19 people! We can customize any fishing trips to satisfy your imaginations and seasonal opportunities! Early Spring Steelhead Fishing Season starts as soon as the rivers thaw in the middle of February and run through the end of March. 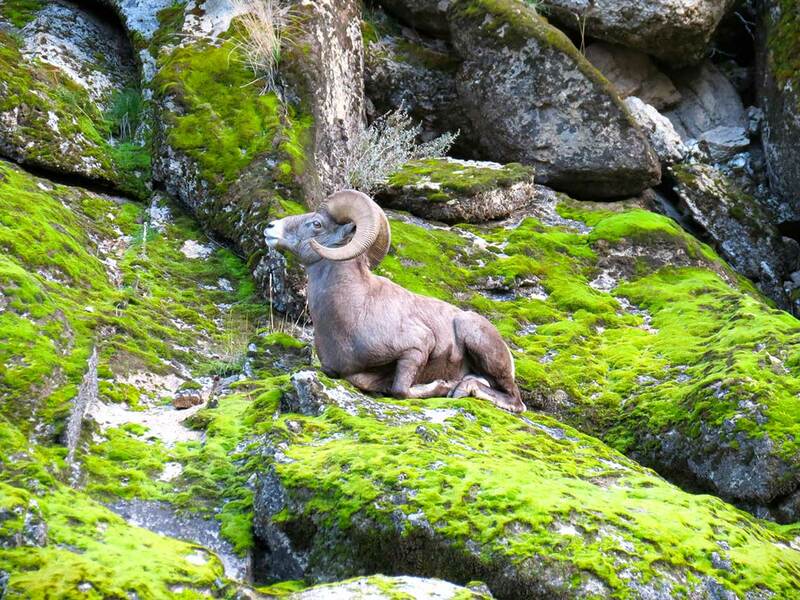 The wildlife are right on the river while all the mountain peaks are buried in winter snow – not to mention the high density of steelhead that are pooled up waiting for the water to warm so they can start their spring run. Fall Steelhead Fishing Season starts middle of October. We then fish hard right up until the end of November. The early season fall run will be the fairest weather fishing we have to offer. With the water still warm and the fish full of energy, the steelhead put up a great fight! Our heated and covered jet boats provide the ultimate transportation for your group fishing experience. Our boats are licensed and certified by the United States Coast Guard. We have top notch river guides and captains that know how to put you on fish and are extremely focused on safety.